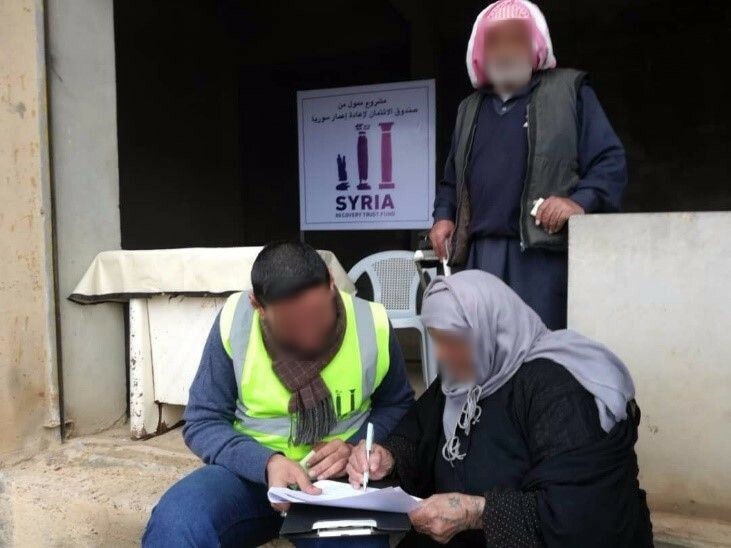 Raqqa – Monday 12 November 2018 - The SRTF launched its second stabilization intervention, Agriculture Support to Farmers – Phase II. 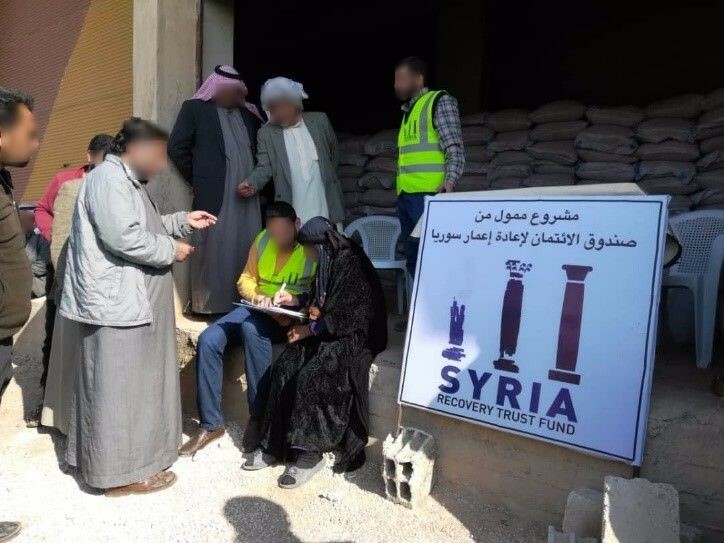 Through this intervention, the SRTF is providing four communities in Raqqa Governorate with the agricultural inputs required to cultivate up to 4,300 hectares. By building on the progress and lessons learned from implementation of Phase I, the SRTF has expanded its agricultural support to a total of seven farming cooperatives that existed prior to 2011. 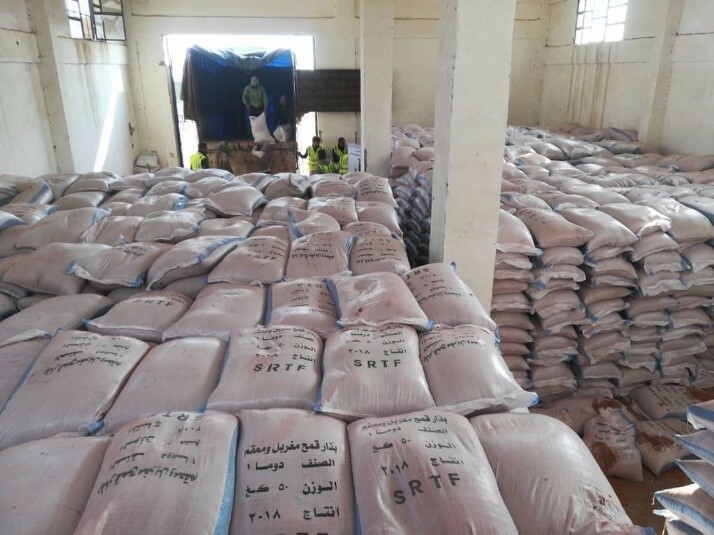 The SRTF is delivering and distributing 500 metric tons of cleaned and treated wheat seeds that will be sown by the end of the 2018 winter planting season. This intervention involves the supply and distribution of agriculture inputs, including 2,000 metric tons of seeds and fertilizer, pesticide, tarpaulin sheets, and hessian sacks to ensure a productive yield and sufficient storage materials. Based on lessons learned from Phase I, the SRTF will more than double the inputs and equipment provided under this intervention and scale support to the agricultural sector. This includes the repair, dredging, and cleaning of primary and secondary irrigation canals which are critical to the success of agricultural activities in the area.